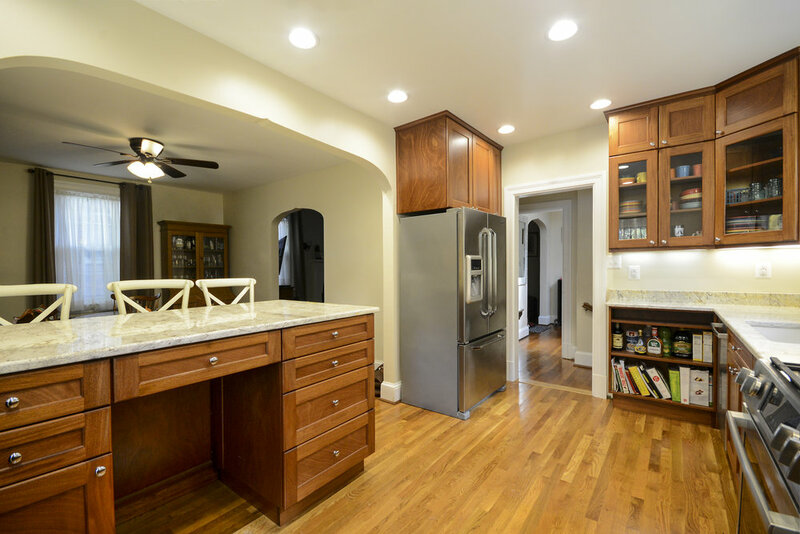 We work with each customer to turn their dream kitchen into a reality. Our most popular kitchen projects are made-to-order cabinetry with a sleek, modern look. 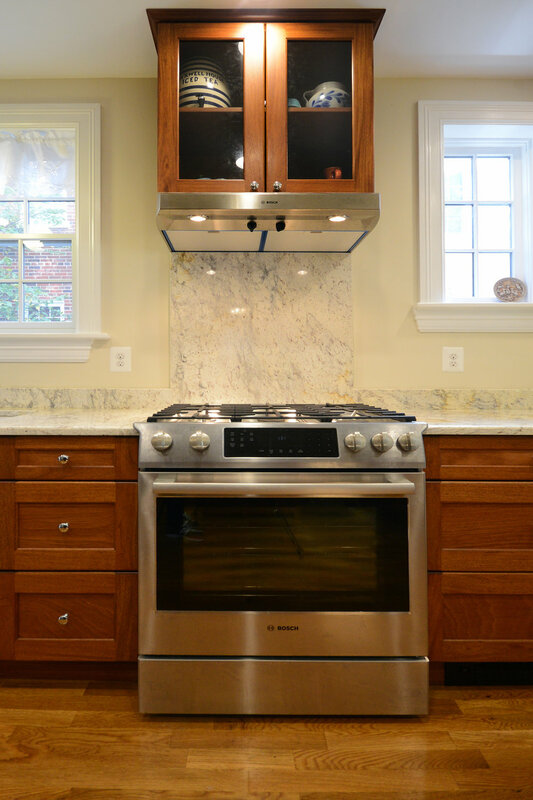 If you are looking for fully custom cabinets for your kitchen remodel, please be in touch.